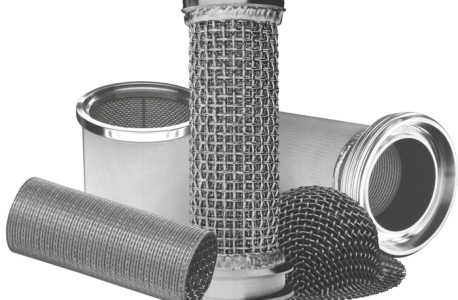 Woven metal filter cloths are particularly well suited to applications in the field of surface filtration, and have proved their worth in a multitude of different industries and applications. In contrast to nonwoven alternatives, the apertures are extremely uniformly distributed, giving woven metal filter cloths significantly greater accuracy. Thanks to these precise, individually produced apertures, our woven wire cloths are ideal for screening filtration and separation filtration. 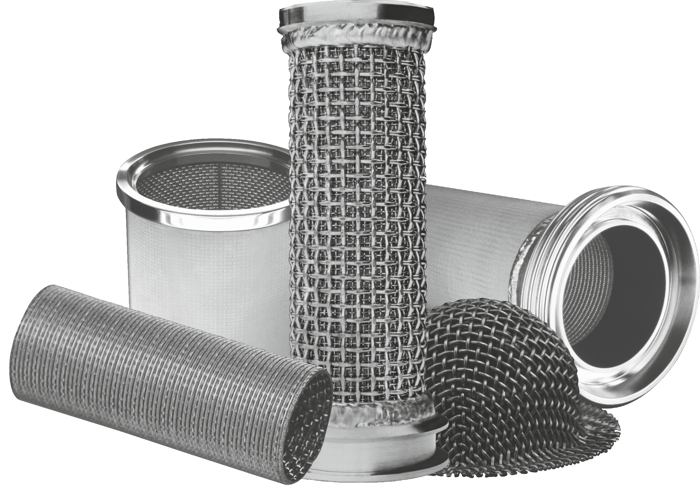 These materials are used extensively in both static and dynamic filtration applications (cross flow).